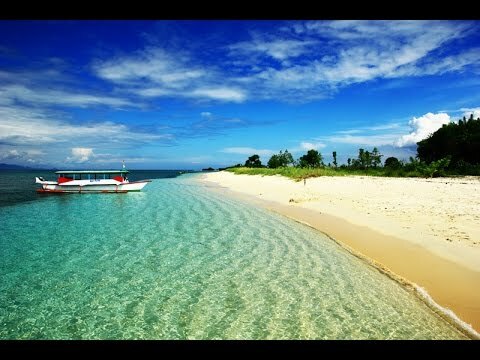 In Lombok there are 9 Gili, some of which are well known. 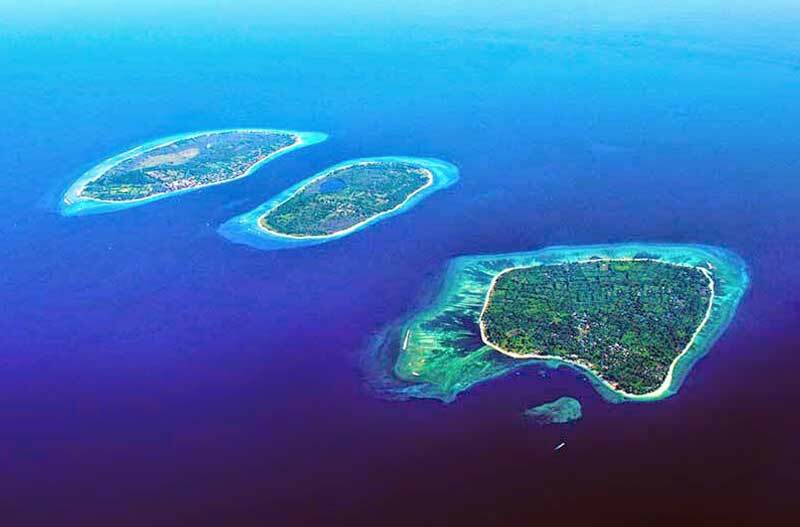 When vacationing to this island you can choose which Gili you want to visit. 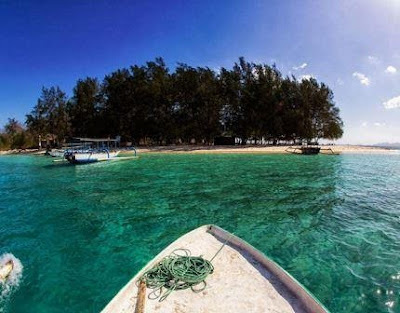 Some of the not so famous Gili are still rarely heard but its beauty is unquestionable. To know the beauty please see this article. 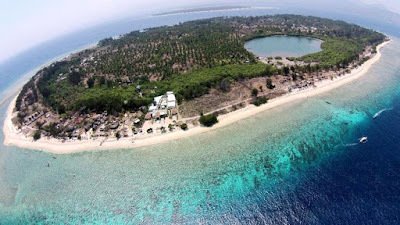 9 Gili, Interesting Tourist Destination in Lombok. 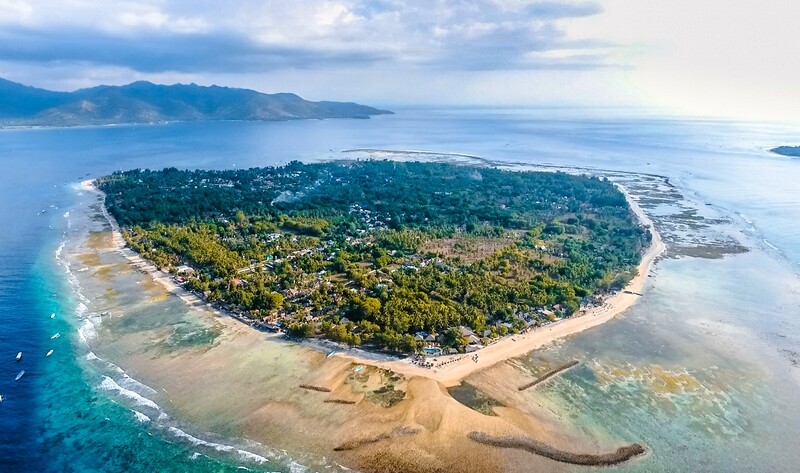 Gili Air can be regarded as a dyke that has a tourist paradise Lombok because it offers a calm and quiet feel, coupled with incredible views. With nuances like this then it can make anyone more comfortable and feel at home in Gili Air. Activities you can do in Gili Air is like diving, swimming and other activities. When choosing a dive you will surely be fascinated by the diversity of marine life captivating. The beauty of white sand in Gili Air is also perfecting the beautiful scenery in Gili Air. 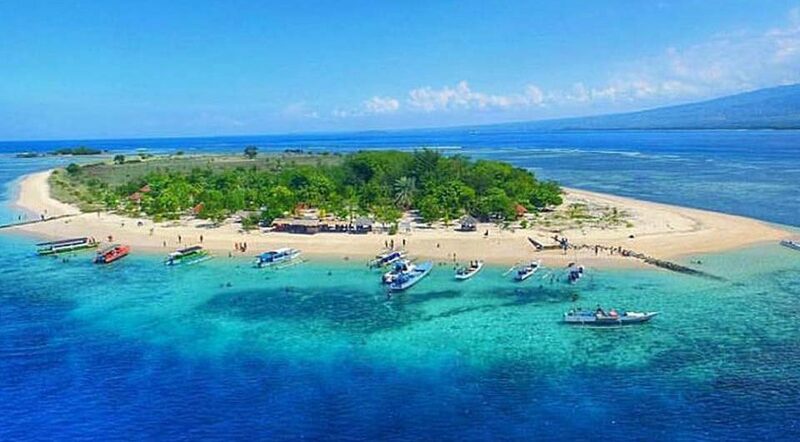 Gili Tangkong offers the beauty of the beach with clean white sand, clear sea air is also a wealth of marine biota is amazing. 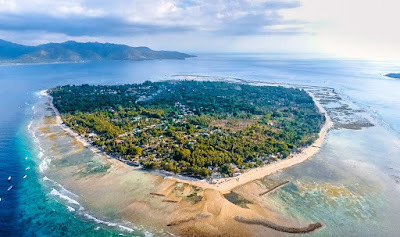 Nuance of nature in Gili Tangkong was very peaceful because not too many tourists who come here. 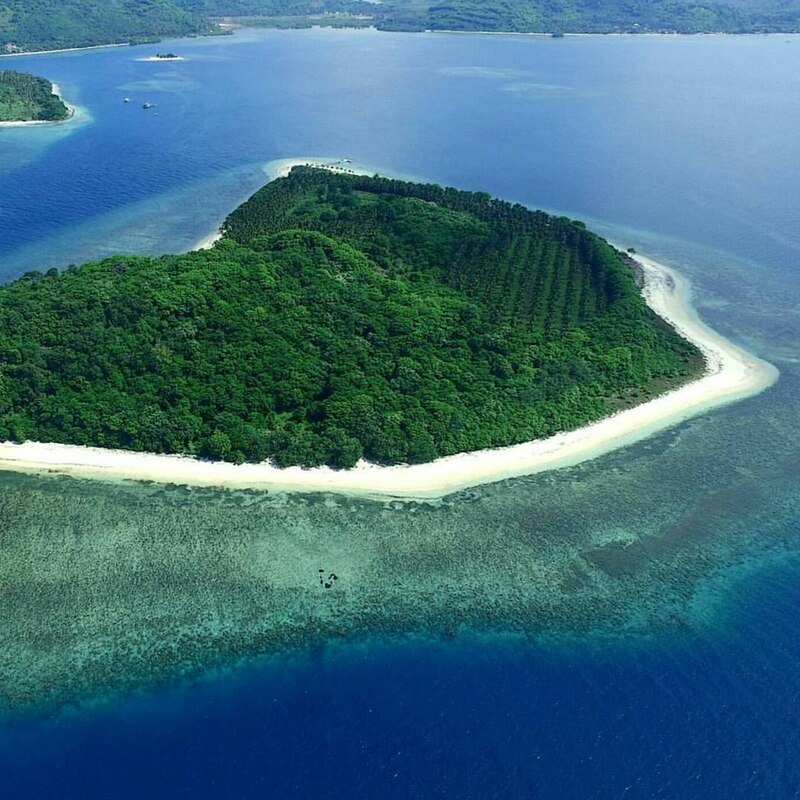 So while visiting Gili Tongkong we will feel being on a beautiful private island. Gili Meno is located close to Gili Air, Gili Meno is a Gili in Lombok and presents the serenity and beauty of a private island. 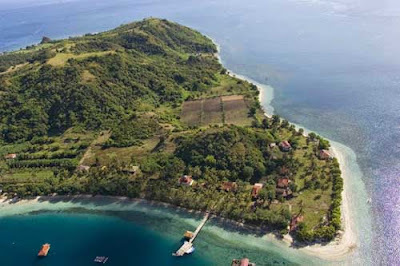 Gili Meno is very suitable as a small island because the extent of only about 150 hectares only. 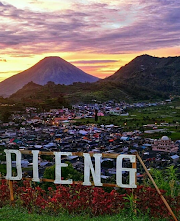 Until you can access Gili Meno for 90 minutes using andong. What distinguishes Gili Meno with other gili in Lombok is a bird park with a collection of birds that many inside it both birds from Indonesia and mancangera. 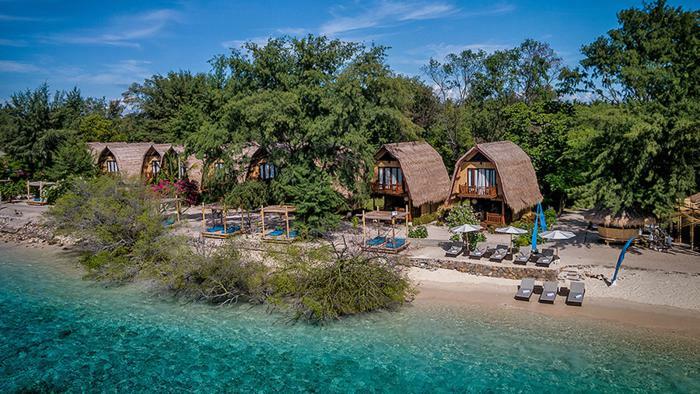 Gili Nanggu is just like any other dyke because it offers the beauty and tranquility of nature that makes us blend with nature. 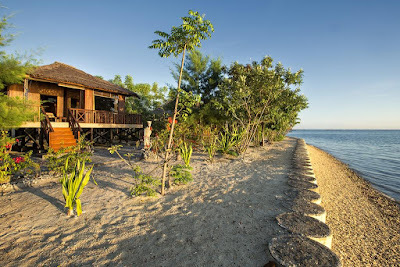 In Gili Nanggu there is turtle conservation so we can get to know more about turtles. 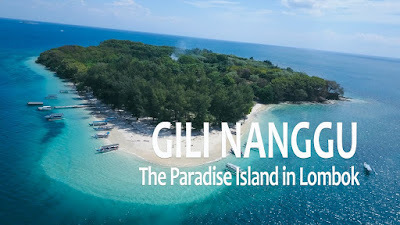 Interestingly again if a visit to Gili Nanggu we can walk around while enjoying the beauty of nature. 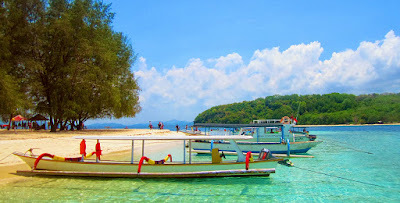 For lovers of water sports do not have to worry because you can do it here. Gili Nanggu is also known by the name of Paradise Island because it has the beauty of the sea and its diverse fish species. 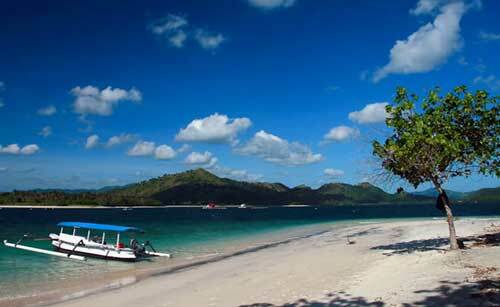 Gili Sudak has extraordinary beauty compared to other dyke. 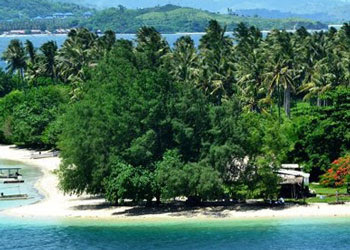 Many tourists are stunned from the underwater constraints and charm of a charming beach. 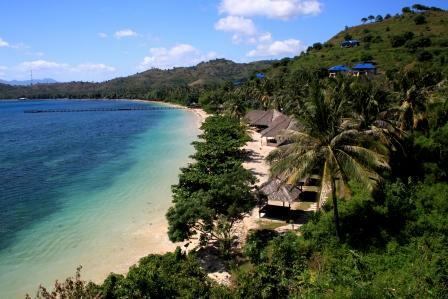 Besides the nuances in Gili Sudak also fairly quiet. 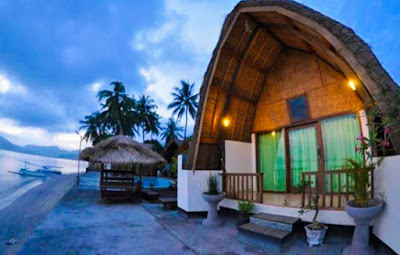 So it can make you comfortable and at ease linger here to calm the mind and relieve fatigue of daily routine. 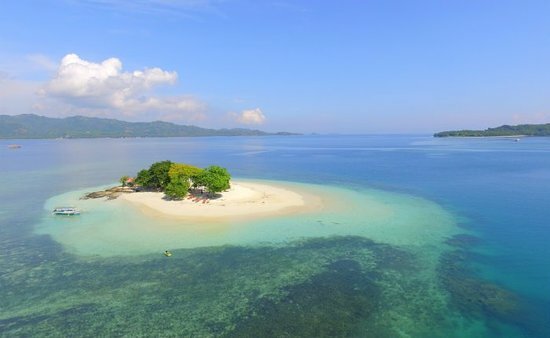 Gili Kondo is ready to pamper your eyes and soothe your heart. White sand and blue sea provide gradations of color that shows different peace and beautiful clouds are bright. 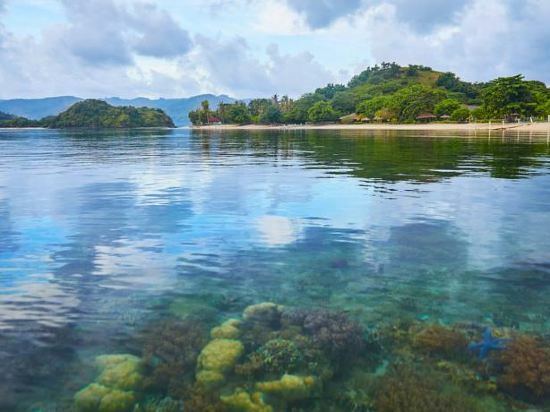 Because the water is so crystal clear that we can see the beautiful coral reefs without having to dive deeper. 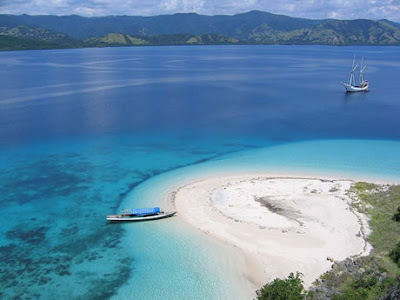 To the east of Gili Kando you can enjoy panorma cluster of large and small Sumbawa Island that look dazzling. 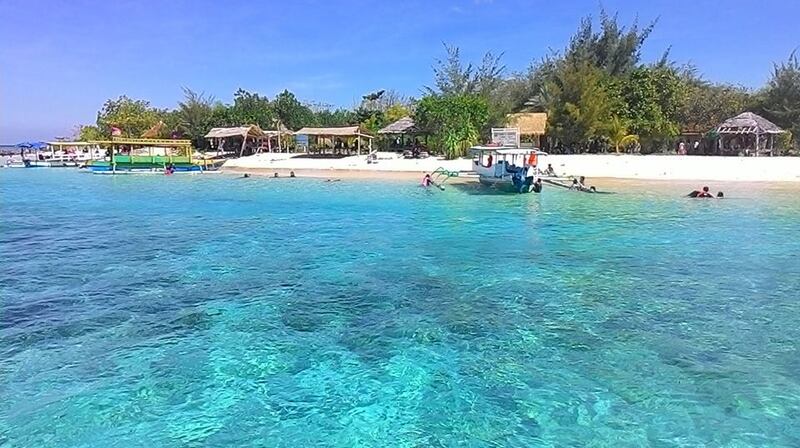 The water current in Gili Asahan is quite fast so we have to be more careful. 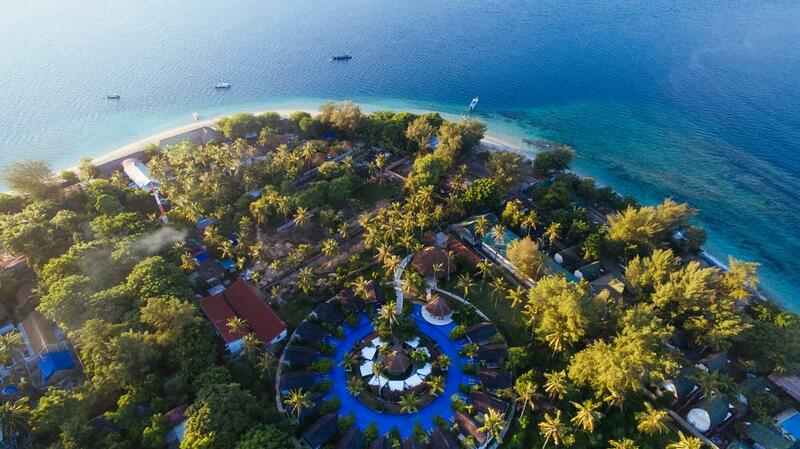 Gili Asahan can be your destination for photography lovers. Photographers who want to photograph the beauty of Gili Asahan underwater must dive to a depth of 25 meters. So the beauty of marine life such as coral reefs will appear clearly dazzling. 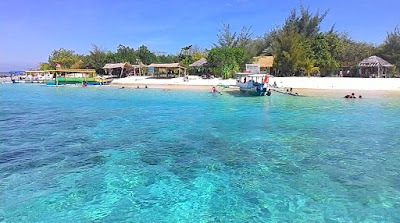 The water character in Gili Asahan tends to be dynamic and sometimes calm to flow. There are many unique types of fish we can even find lobster and frog fish. Gili Kedis is a private island that is smaller than Gili Nanggu. It takes only 5 minutes to circle the Gil Kedis. 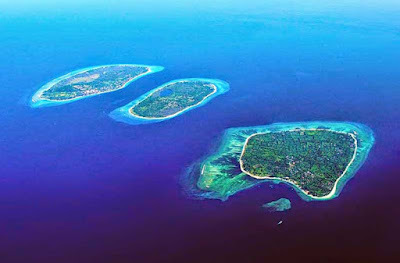 On the right and left side of Gili Kedis the size is not more than 100 meters. If visiting your kegili it will be spoiled with a row of corals that are around the beach, the fish are funny and can be free to play near the reef. To enjoy the beauty of the underwater you are free to swim or snorkel. 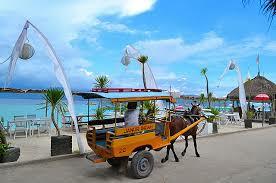 If visiting Gili Kedis do not forget to bring food and drink because there are no traders in this area. And if you want to spend the night in Gili Kedis should bring more drinking water because the condition of the sun here is very hot. 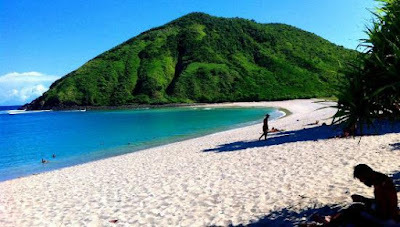 That's 8 Gili, Interesting Places in Lombok. 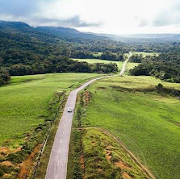 Are you interested to visit it?